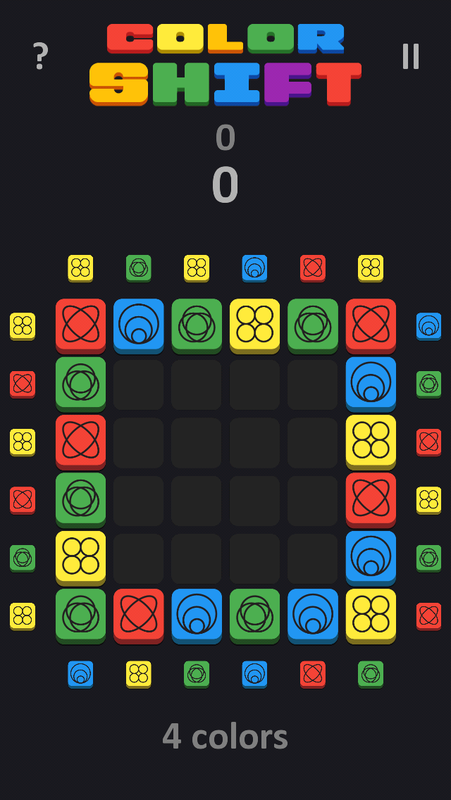 Puzzle game about combination of the same colored blocks. 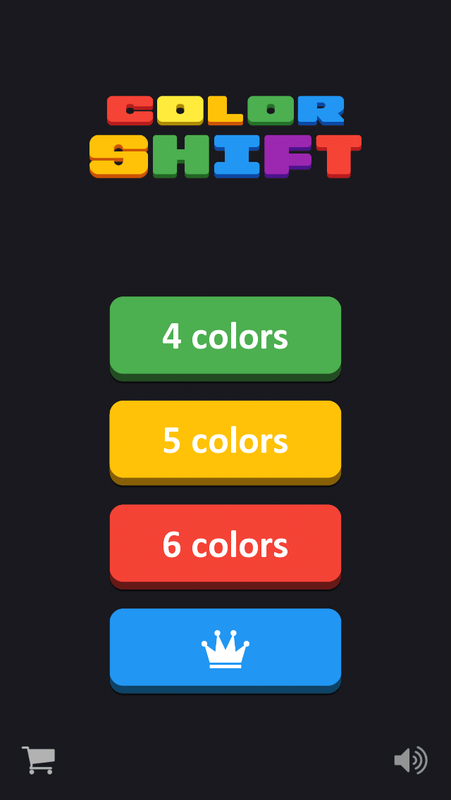 Simple interface and rules. 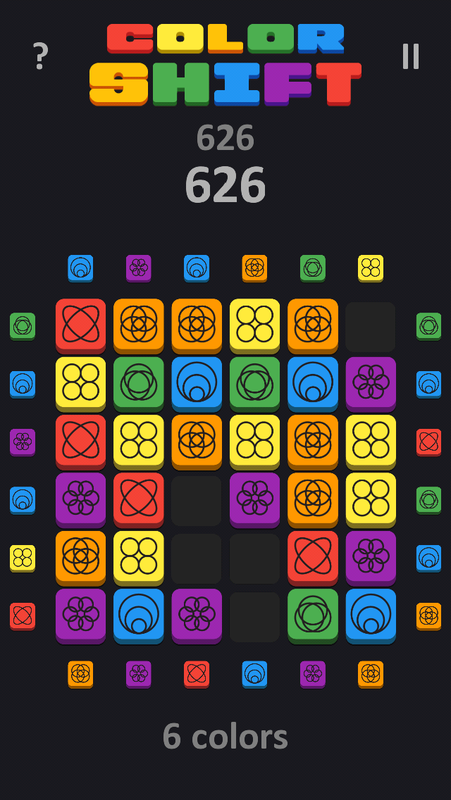 The more block colors, the harder to group blocks of the same, and the more you need to think about each move to get a large number of points. Four color mode suitable for beginners and children, while modes with five or six colors will challenge experienced players. Online leaderboards allow to compare your scores with the records of other players and compete for first place.